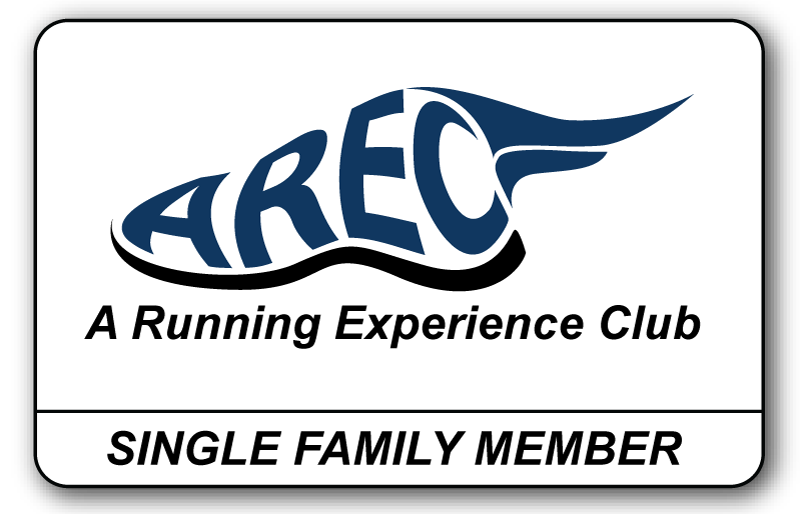 AREC Membership is currently $55 for single family households and runs from January 1 – December 31. New members joining after September 30 will be extended to the following year. 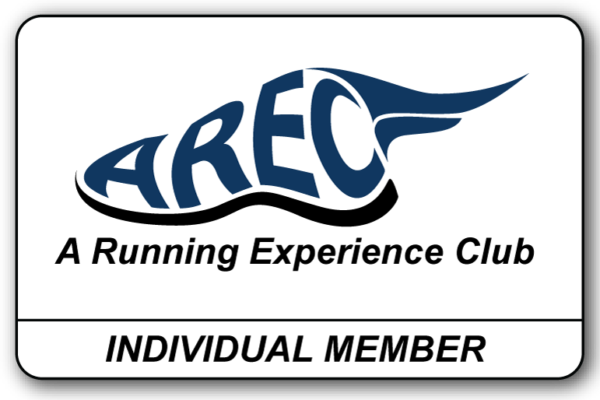 Dues include liabilty insurance coverage from RRCA for members at all club events, an always anticipated monthly AREC newsletter, some form of club gear, Saturday marathon and trail training, Wednesday fun runs, promotional items from Clif Bar, a Member Appreciation Party in October, social events throughout the year and all of the experience, motivation and camaraderie you might expect from a club. And we are a 501(c)4 non-profit organization. There is arguably no better deal anywhere!